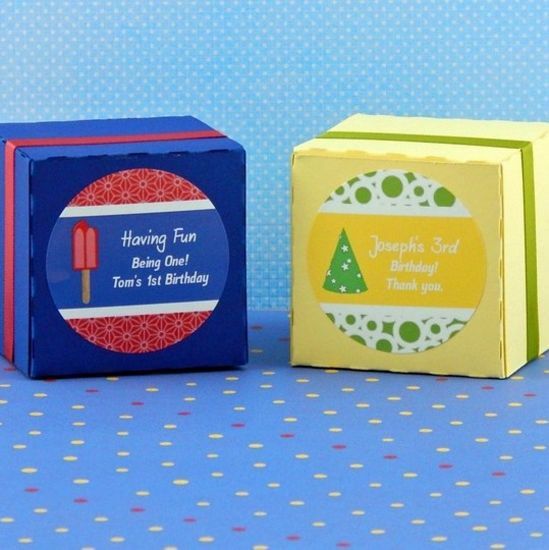 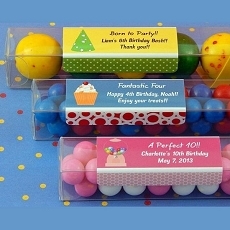 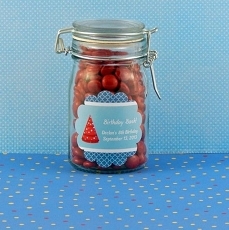 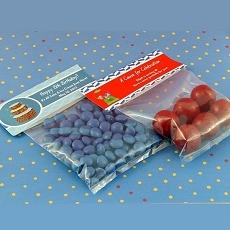 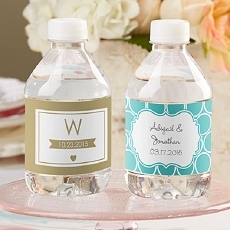 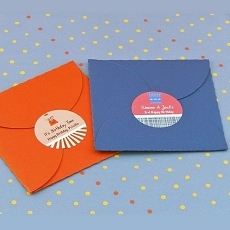 Whether your looking to dress up favor boxes or other birthday favors, our 2" personalized birthday round favor labels are sure to do the trick. 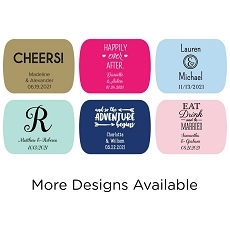 Making it easy to coordinate to your event, our favor labels are available in a wide array of colors and coordinate with the other favors in our birthday collection. 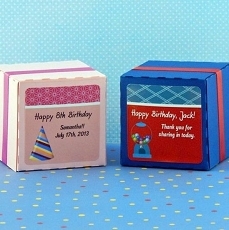 Each set of 20 will contain the same design specifications noted at checkout. 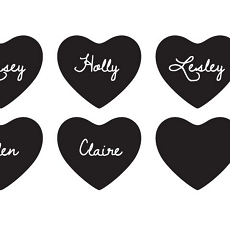 View Round Favor Label Patterns & Setup Options.